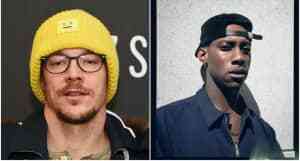 The British artist is the first rapper to win in 16 years. Octavian has won this year's BBC Sound Of... poll, a prestgious British prize tipping one artist for success in the following 12 months. Previous winners of the prize include Adele, Sam Smith, and Haim. Runners up in the 2019 poll, voted for by a group of 136 critics, broadcasters, and DJs, included King Princess, Rosalía, Slowthai, and Grace Carter. Octavian is the first rapper to win since 50 Cent back in 2003. "That's lit," Octavian told BBC News after being told he'd won. "I don't even know how to feel right now... Mum, I made it!" Octavian first broke out in 2017 when he dropped "Party Here." The track soon picked up a co-sign from Drake, who sang it at a Golden Globes after-party in 2018. In September he released his second mixtape, Spaceman. 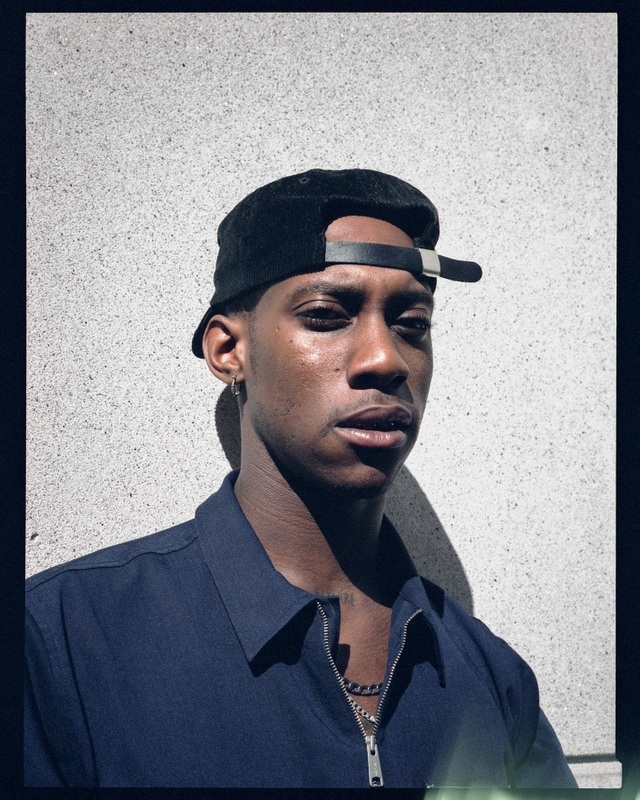 Check out The FADER interview with Octavian here.